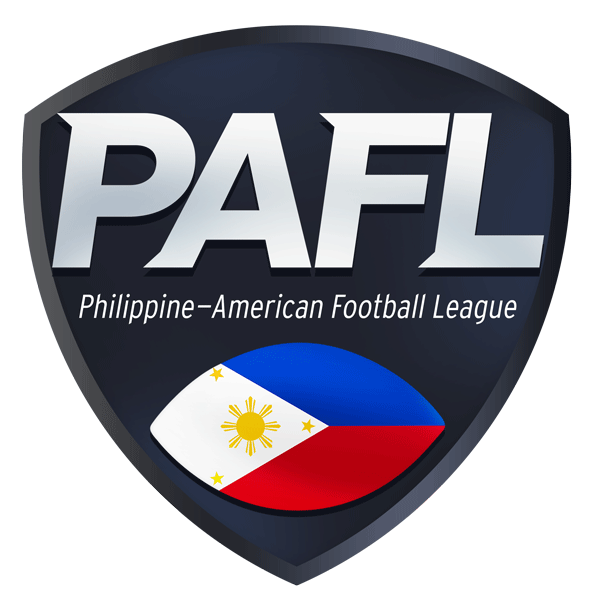 The long wait is finally over for American Football fans as the Philippine American Football League (PAFL) unveils its third season this September 1 at the Circuit Makati Blue Pitch. 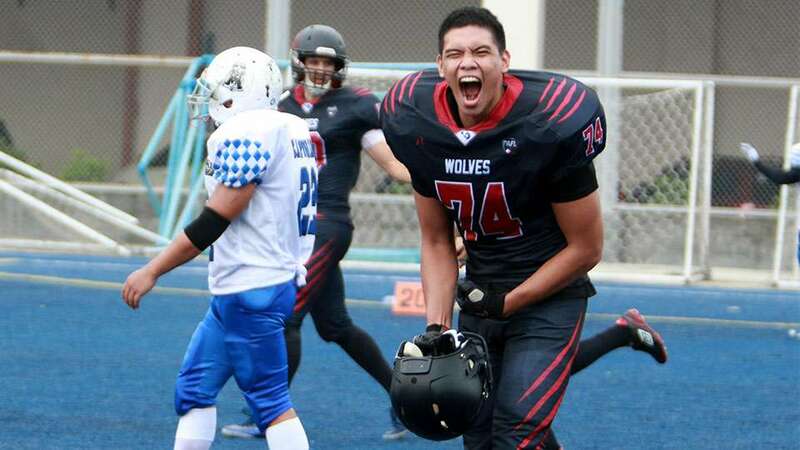 Four teams seeing action on opening day as the Datu face the Olongapo Warriors in the curtain raiser at 5:00PM while the rookie-laden Rebels test the mettle of the defending champions Wolves in what could be a David-vs-Goliath affair at 7:30PM. 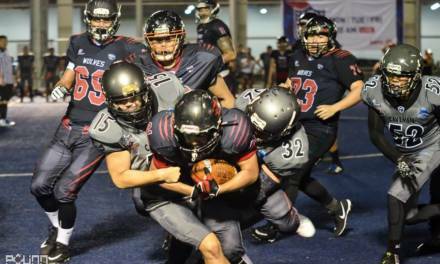 Last season’s runners-up Cavemen begin their campaign back to the finals the following week when they go up against the massively retooled Juggernauts squad. 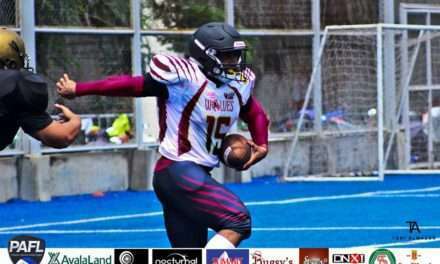 None other than the PAFL commissioner himself Demosthenes “Demo” Juanatas Jr. has been waiting the whole offseason to get here. “I’m so excited, that sometimes I can’t even sleep [well]. [I believe] this will be the best season in the total history of the sport in the Philippines,” Juanatas said. Partly why he might believe it is because the big step the league has taken is the entry of ESPN5 as the league’s official media partner. 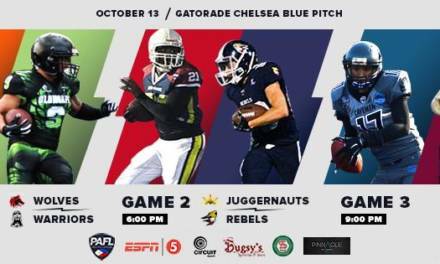 All PAFL games will be up on the ESPN5 Youtube channel and the network will be present in league activities and events throughout the season, such as football clinics and viewing parties, among others. Like the previous seasons, the league will be under a single round robin format with the top four teams advancing to the playoffs. 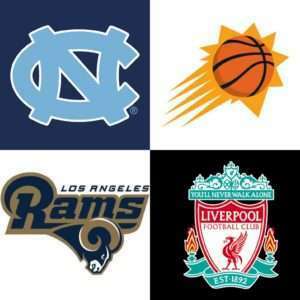 The 1-seed will take on the 4-seed, and the 2-seed will encounter the 3-seed in a knockout match to decide who will meet in the championship game. 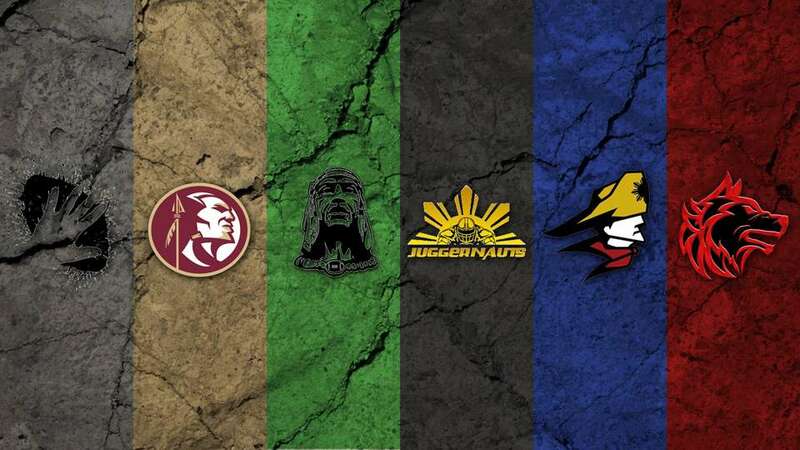 Aside from sponsorship for next season, the overall champion will have the opportunity to represent the Philippines in an exhibition match against tougher opponents from Guam. Juanatas believes more close games will happen this season due to the improvements shown by all teams, at least on paper. All games will be held from 5:00PM to 9:00PM every Saturday at the Circuit Makati Blue Pitch.